and straight edge, replace head. Cylinder heads are NOT resurfaced. Inch (9.495 - 9.520 mm). than 0.0005 inch (0.0127 mm). 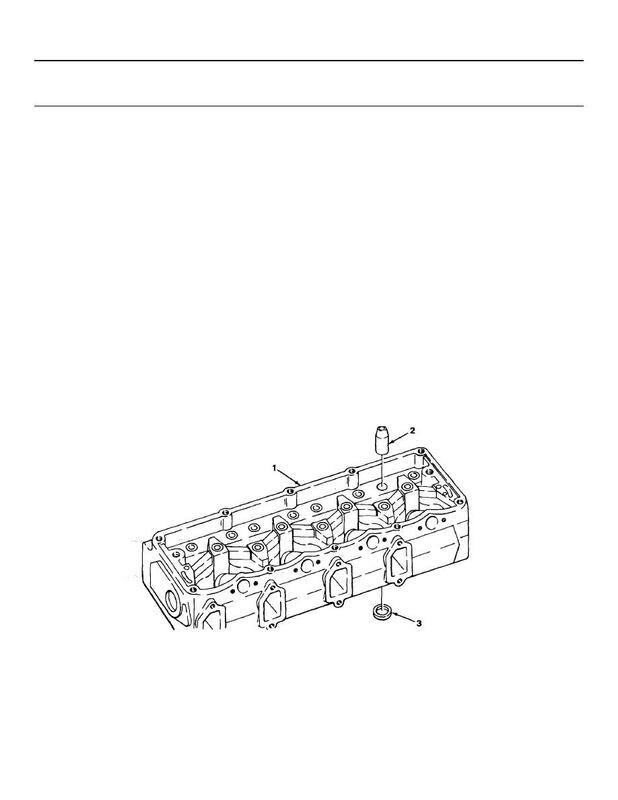 go to repair step 21 to replace it. Look for signs of excessive grinding.